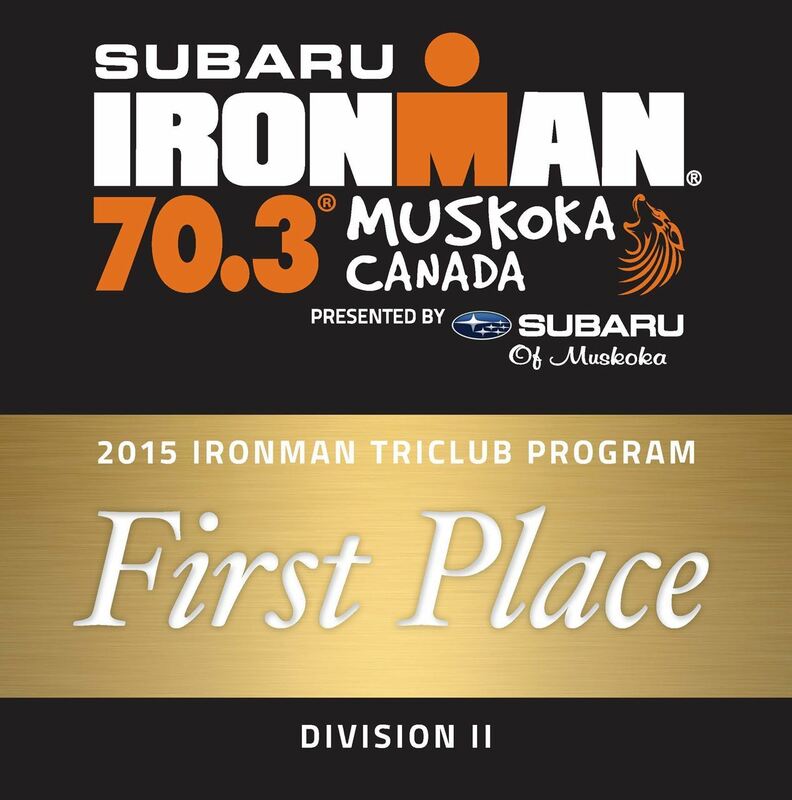 Triathlon Ontario Club Championship: 2nd Place. 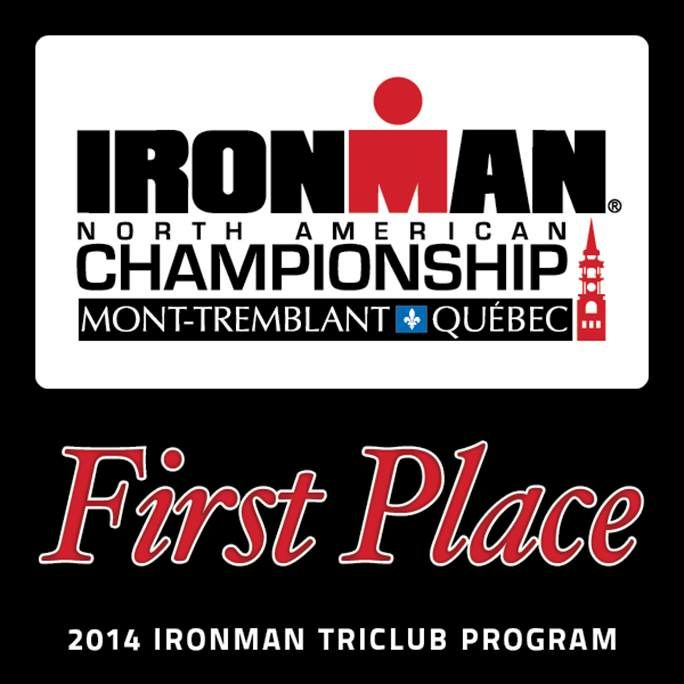 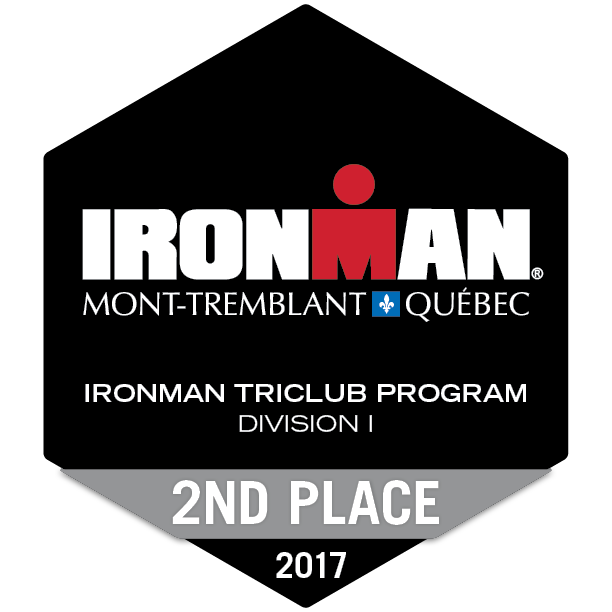 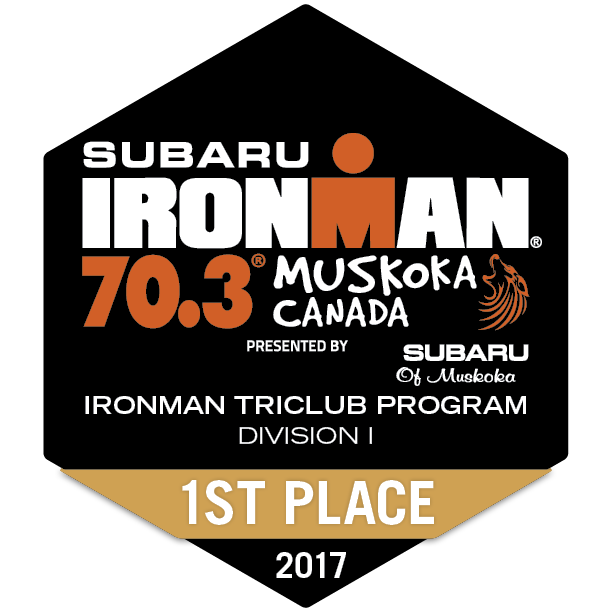 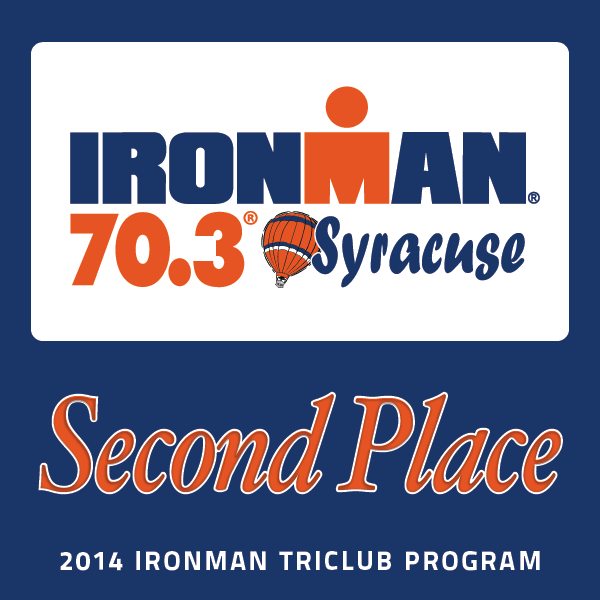 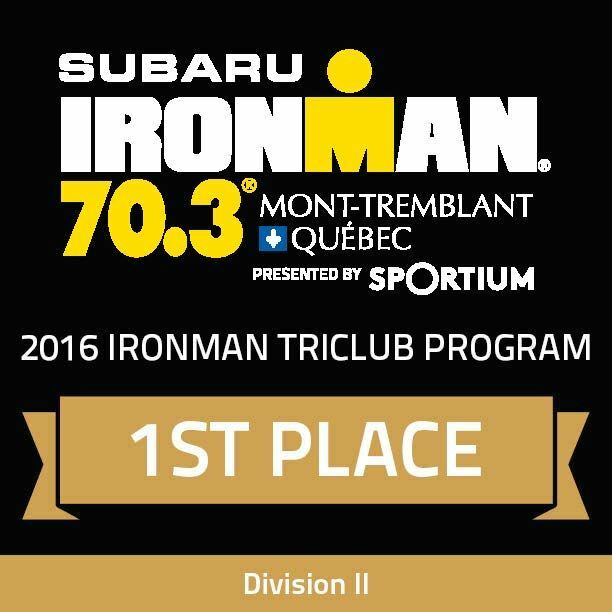 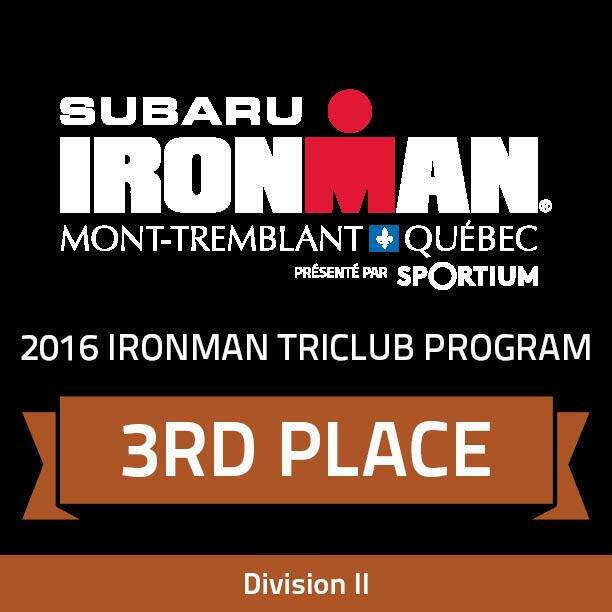 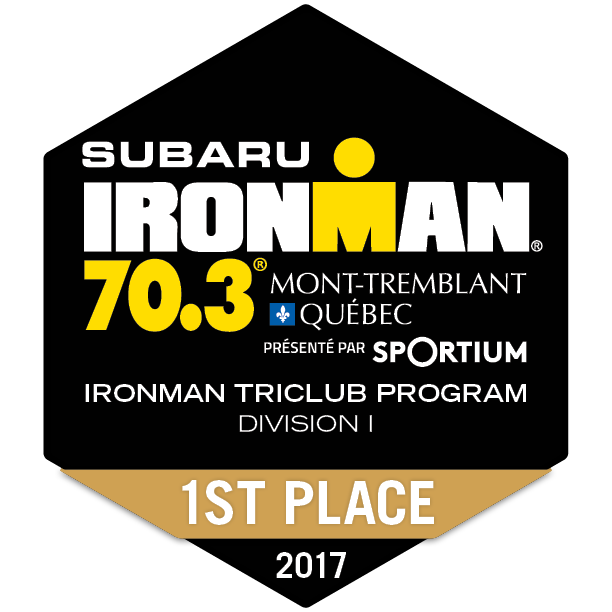 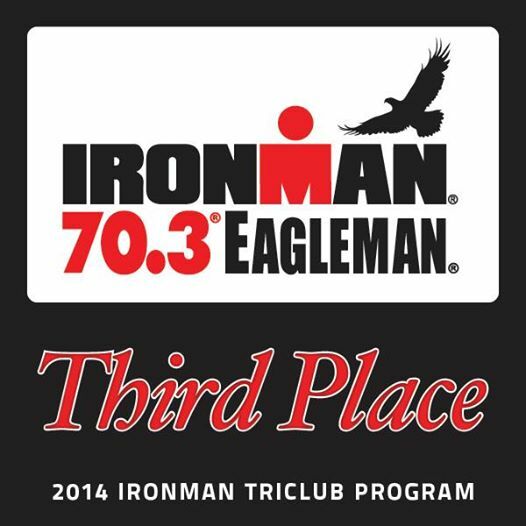 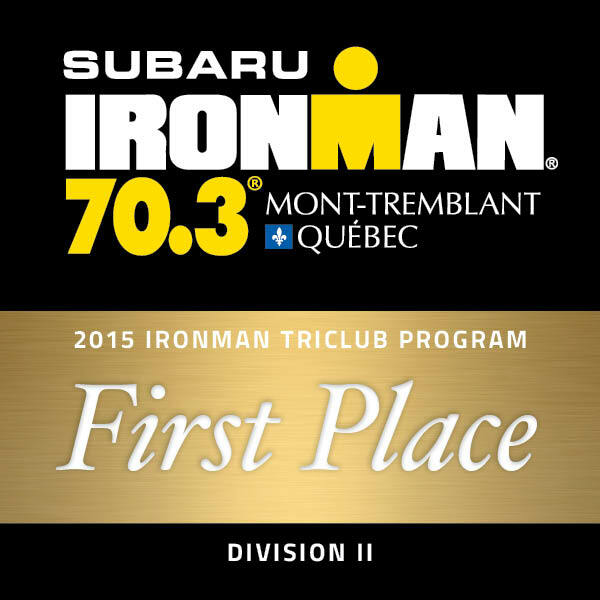 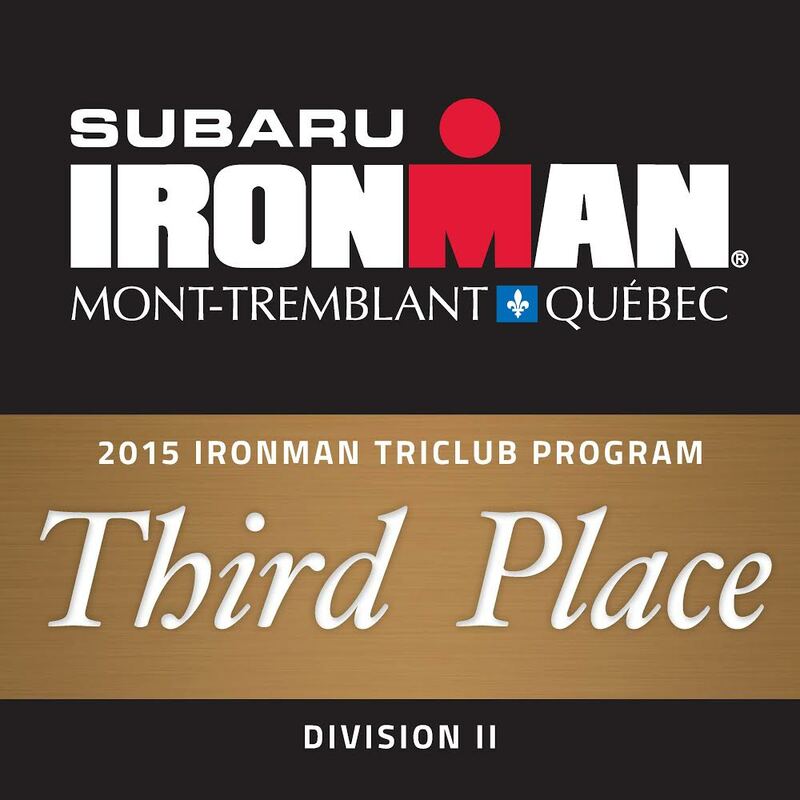 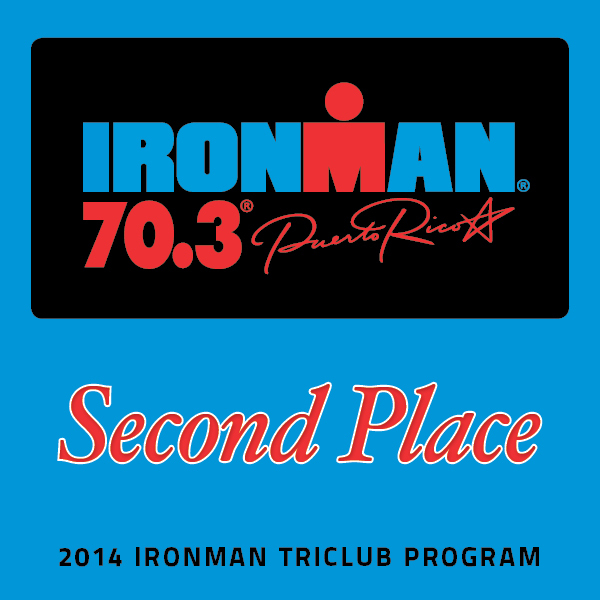 TTC is Member of IRONMAN TriClub Program - Division 2. 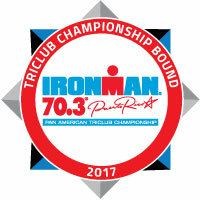 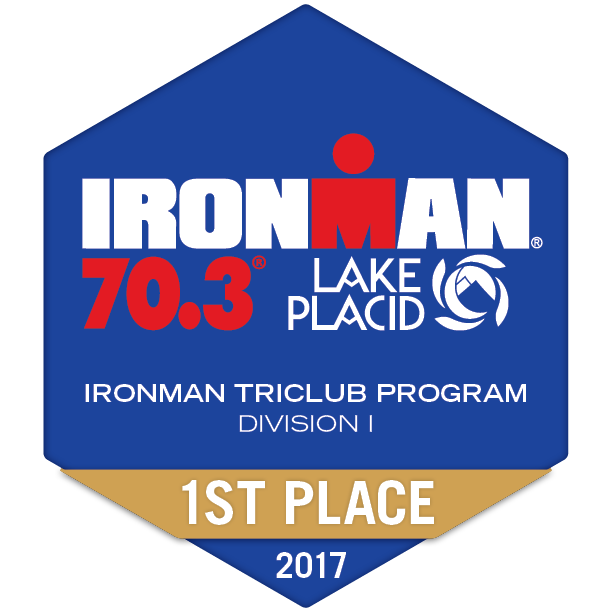 Our club can earn race day points for members qualify for, and race in, an IRONMAN World Championship. 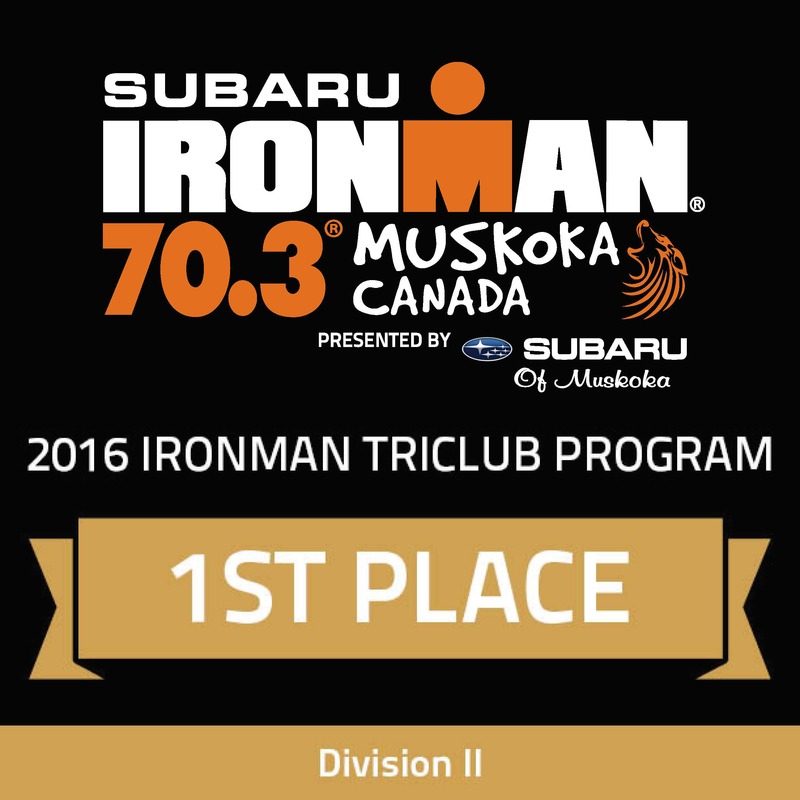 Additional information on the club can be found on this link. 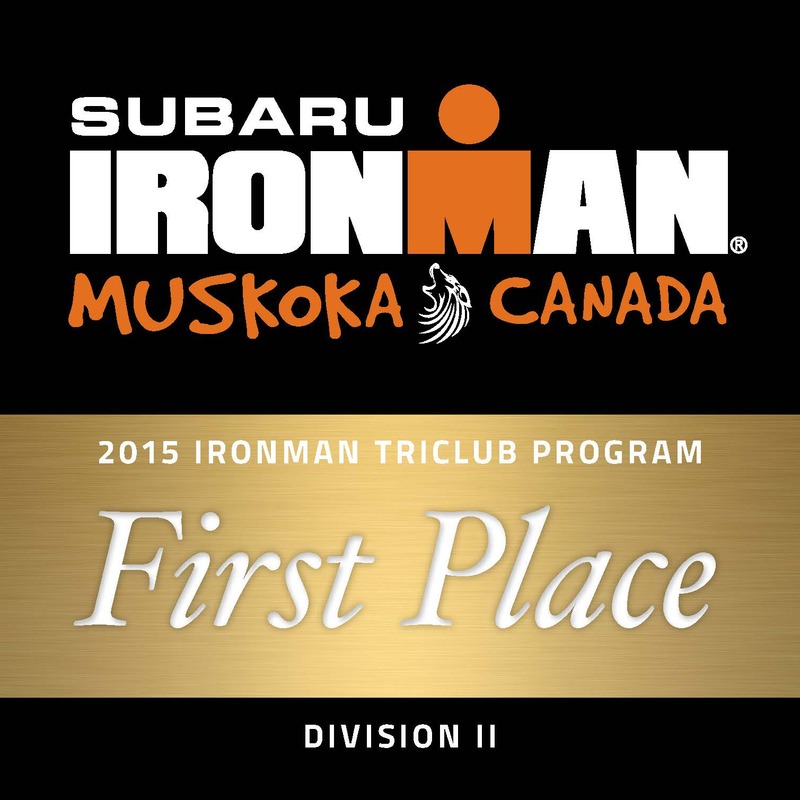 TTC is member of TO Club Championship Division 1.